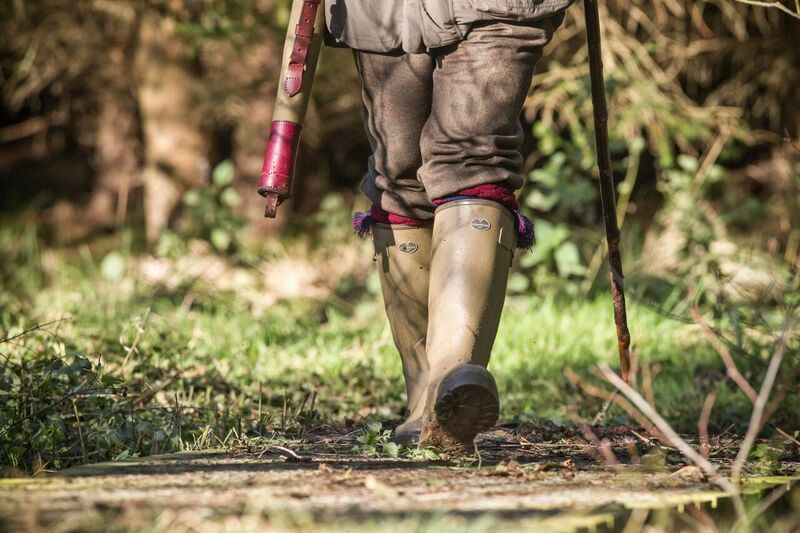 The Le Chameau Chasseur Leather lined boot are the original and the very best waterproof shooting boot on the market, this leather lined zipped rubber boot has been around for 30 years and has spawned several copies; mine last about 10 years of hard wear and it’s the only waterproof boot that I would recommend. 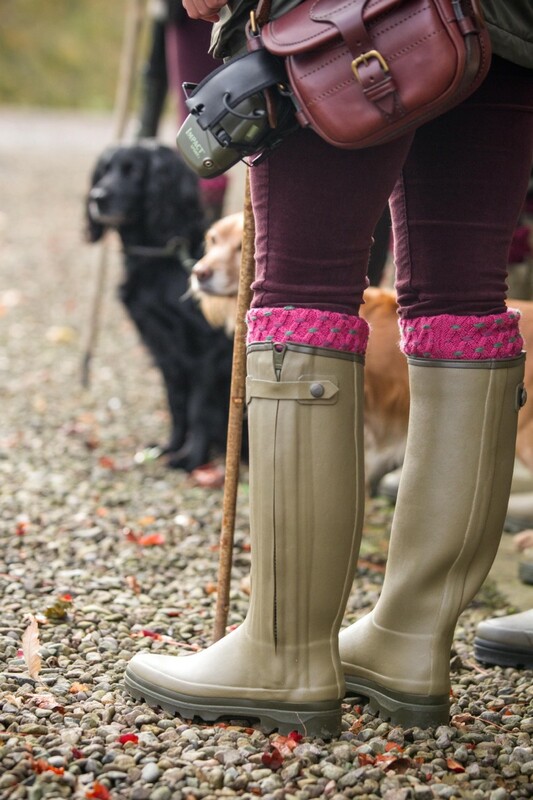 There is no doubt that the Le Chameau leather lined zipped wellington boots are the original and the best waterproof shooting boot on the market. 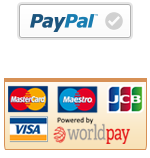 I have used them for 30 years and found them to be very easy to put on, warm, comfortable and above all long lasting. 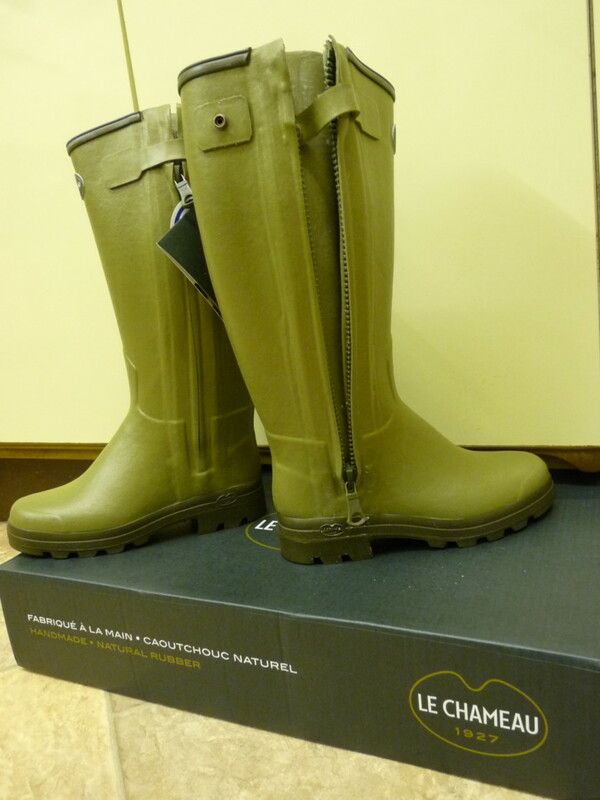 Even after they become well used I have found them to be waterproof and the rubber resistant to perishing. Expensive in the short term, perhaps, but cheap over 10 years. I offer these boots at an astonishing price; indeed perhaps a “loss leader”! Please choose your foot size in European measurement ie 42, 46, 48 etc with your choice of either regular or large calf size.